Jim Morris is a former MLB pitcher whose inspirational story was featured in the Disney film, “The Rookie” starring Dennis Quaid. Morris was a 35-year-old teacher in Texas who tried out for the Major Leagues and threw 12 consecutive 98 mph fastballs and wound up signing with the Tampa Bay Devil Rays. Morris then played for the Devil Rays from 1999–2000. This he achieved in spite of his age and in spite of several surgeries on his arm. Morris played 21 games, had 13 career strikeouts with an ERA of 4.80. Sports Speakers 360 is a booking agent for pro athletes. 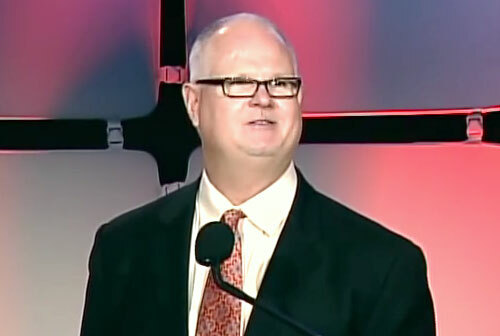 If you would like to book Jim Morris for a speaking engagement, appearance or endorsement, contact a Jim Morris booking agent for fees at 1.855.303.5450.